Issue one of our new zine; Eyes & Ears. In the digital age of algorithms and disposable dots and zeros, we think it's important that music should be actively consumed. Not just passively accepted through the feeding tube of a Discover Weekly Playlist. We wanted to create something that could be held and enjoyed alongside the music. 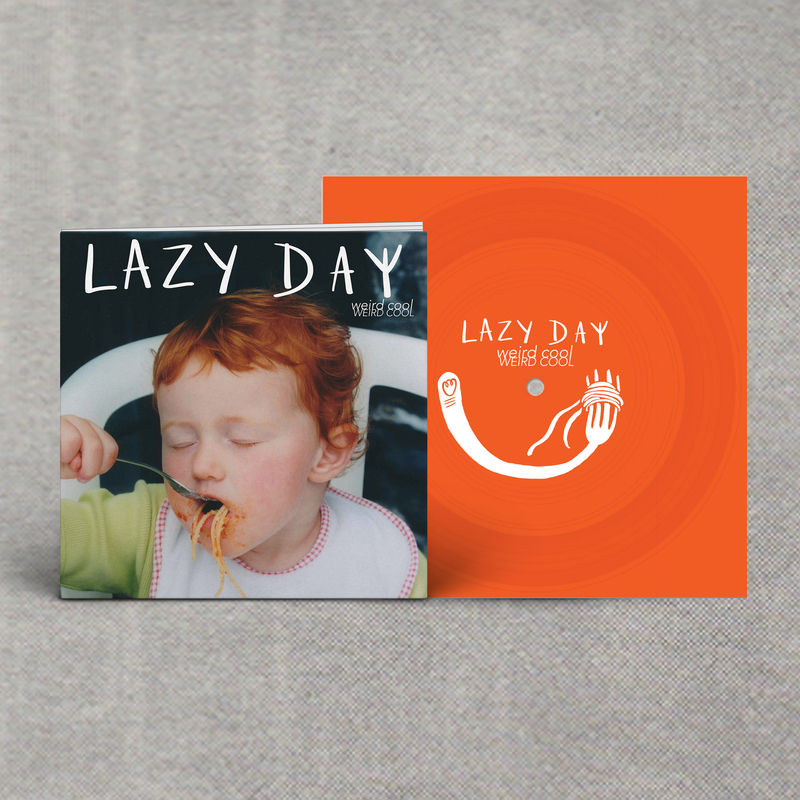 For our debut issue we're delighted to be welcoming Lazy Day to the family. Originally the solo bedroom project of Tilly Scantlebury, they have since grown into a fully fledged dream pop quartet. 'Weird Cool’ marks a thrilling return following debut EP Ribbons in September 2017; a release which earned radio play from Lauren Laverne, Steve Lamacq and Gideon Coe on BBC 6 Music. We asked one of our favourite writers (Sammy Maine) to do the interview and Lazy Day got one of their favourite illustrators (Eleanor Crewes) to do the art. Each issue of Eyes & Ears includes a 7" flexidisc record and an 8 page zine including illustrations, an interview and more. You'll also receive an instant download of the track.